Harvey Weinstein will soon be facing charges of sexual assault in a Manhattan Court. While Weinstein will be facing 5 charges related to 2 cases, over 80 women have accused him of some form of sexual misconduct. Weinstein will now be facing many of these charges without the aid of lawyer Ben Brafman. The Daily Beast is reporting that Brafman has left Weinstein’s corner over a clash in defense strategy. Brafman fought hard to have all charges against Weinstein dropped. 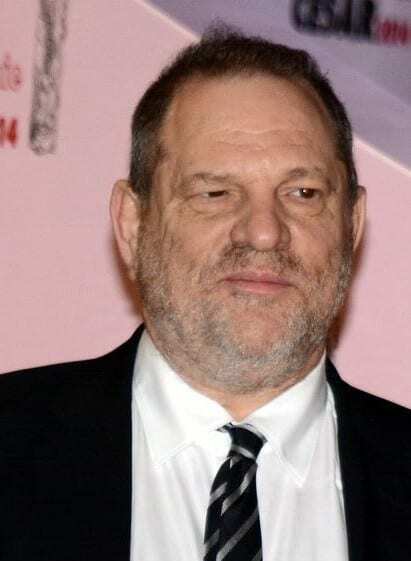 In his aggressive defense of his client, he claimed that Weinstein, “did not invent the casting couch.” The lawyer’s strategy, however, did not stop the case from going to trial. In what is sure to be a highly publicized case, Weinstein’s next court hearing is scheduled for March 7th.